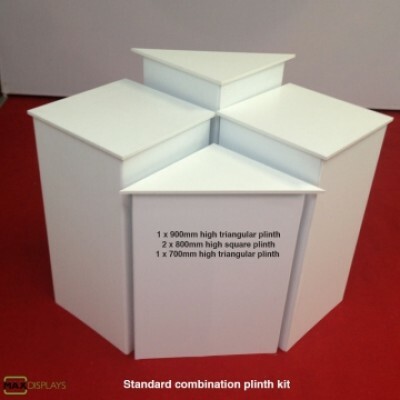 The Super combination plinth kit is combination of 5 square plinth displayed at various heights making it an identical display console. 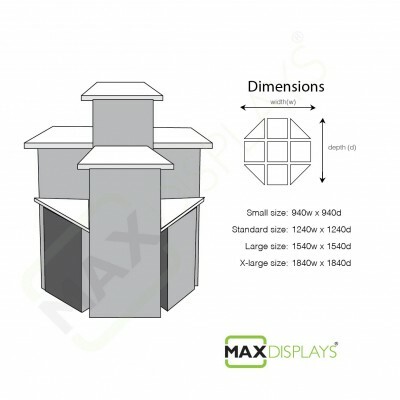 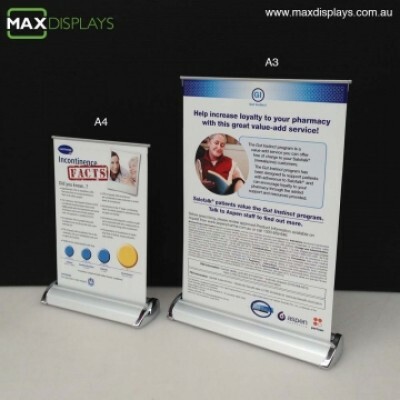 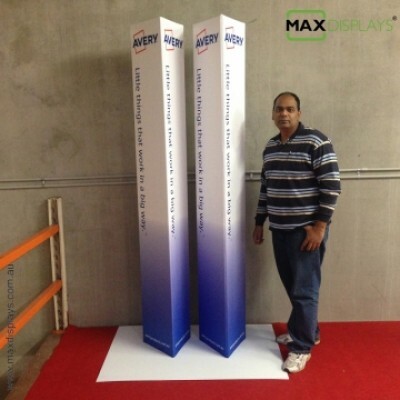 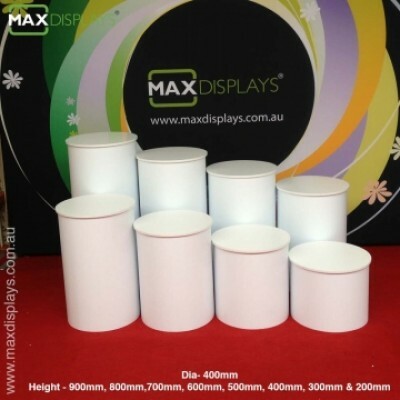 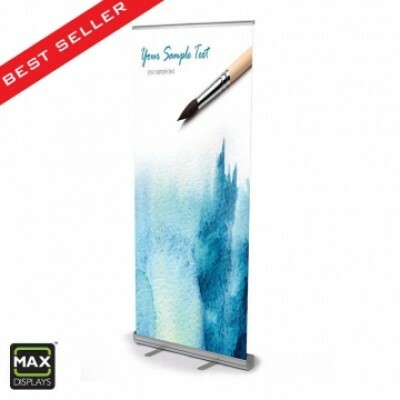 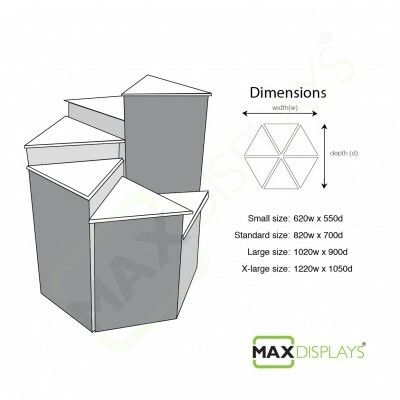 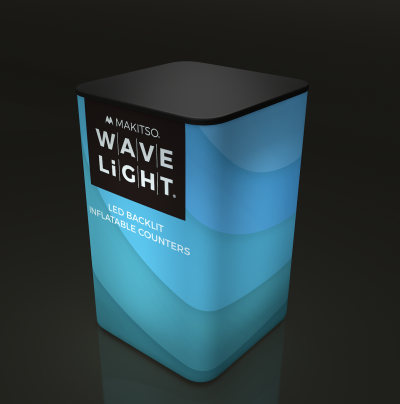 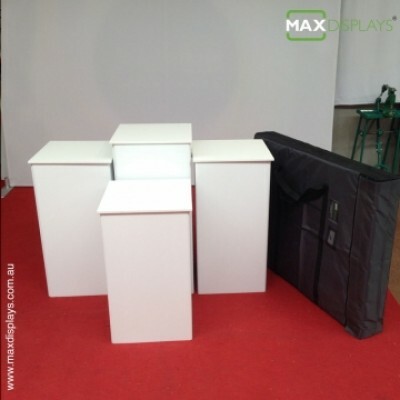 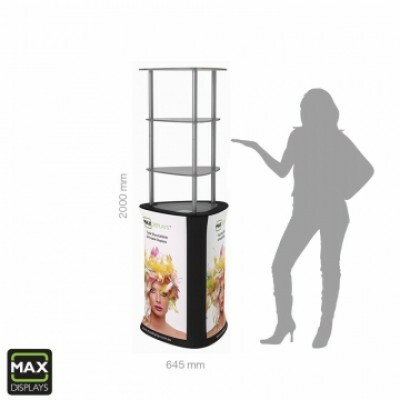 It can be displayed as island display or walk around display in a showroom or walkby display in tradeshows or against a wall or near a mirror. 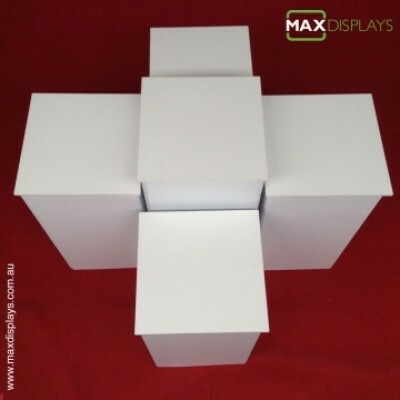 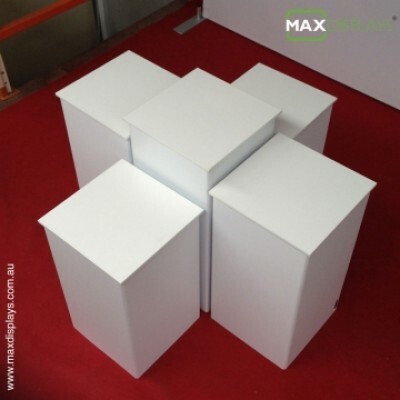 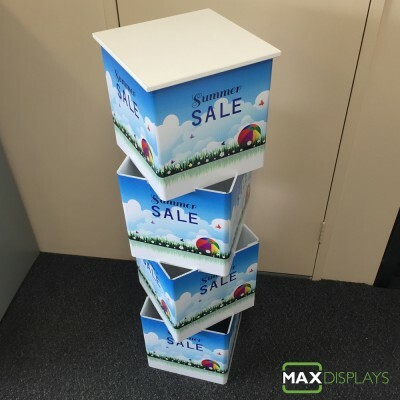 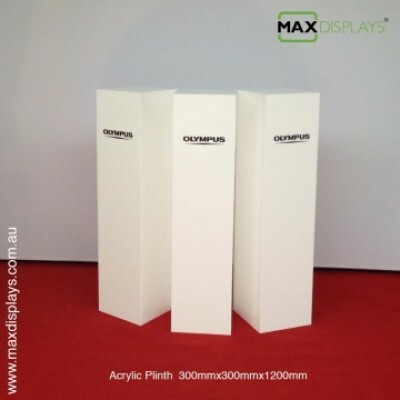 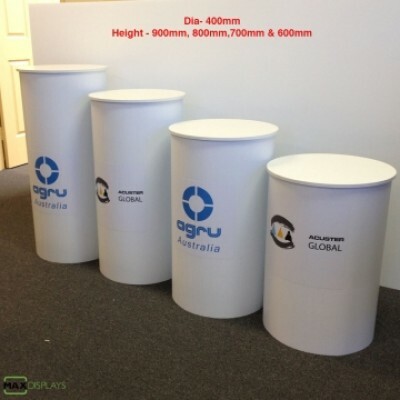 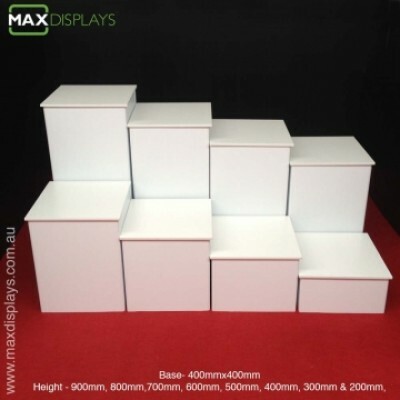 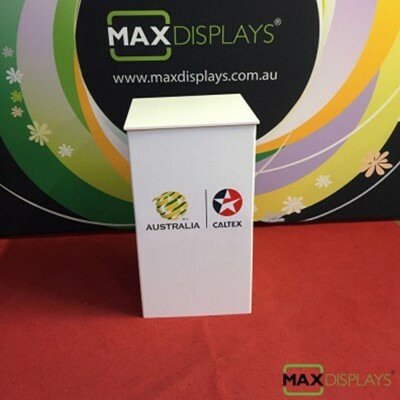 Our plinth are manufactured from reinforced polypropylene base with melamine faced food grade MDF top. They are easy to clean with domestic cleaning products or even just water. 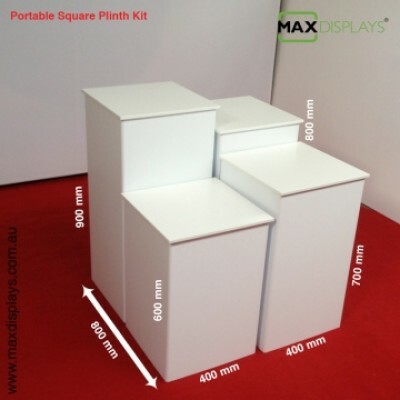 Each plinth is reinforced to hold 60-80 kgs in weight. 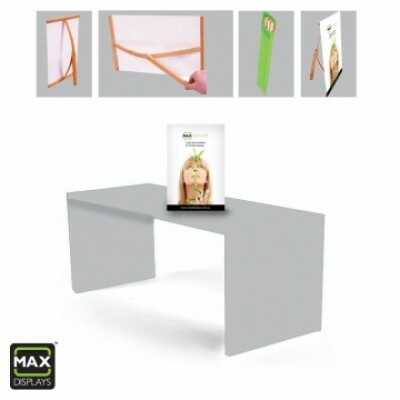 They require no tools and just minutes to assemble. 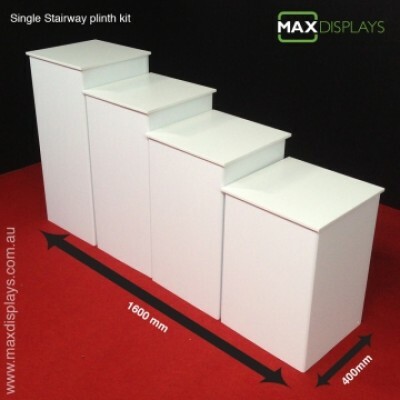 They consists of 2 square plinth of height 700, 2 square plinth of height 800 & 1 square plinth of height 900mm. The base & tops can be small, medium or large, Pls. 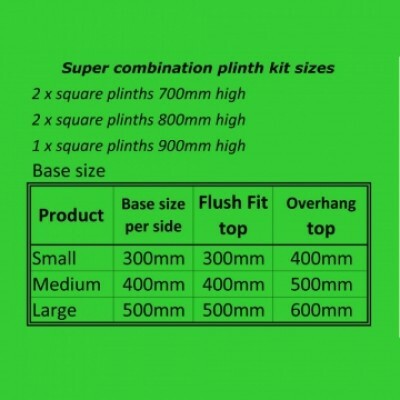 click on the green table below for more size details.